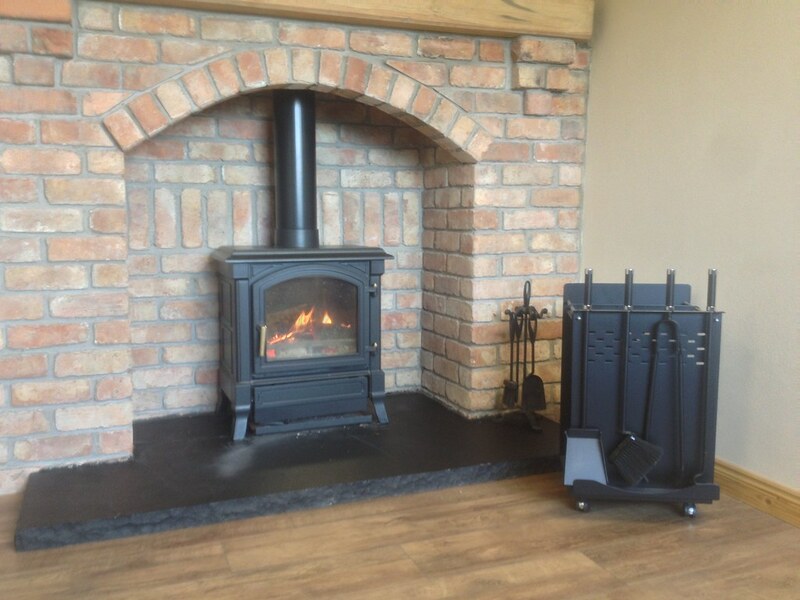 Here at All Fired Up we believe that in order to purchase a stove, much like purchasing any item, it is paramount to be able to be able to give it a test run so to speak. 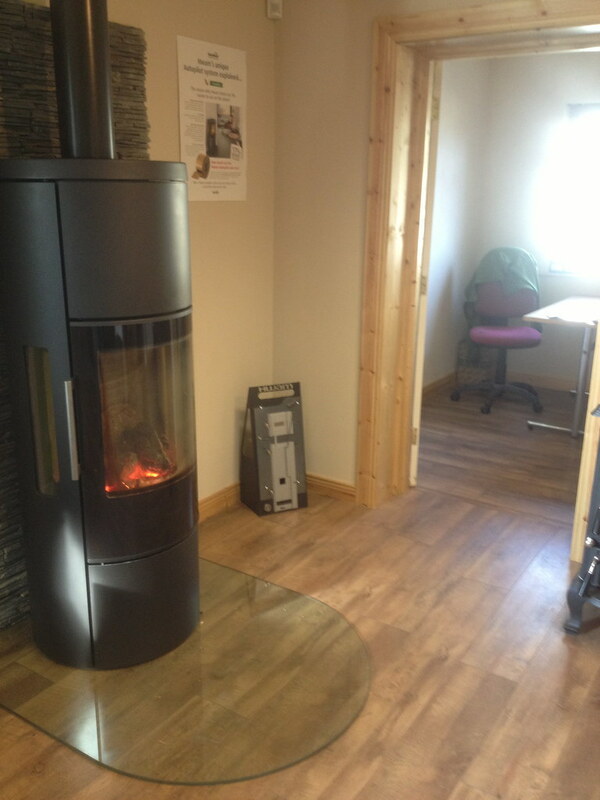 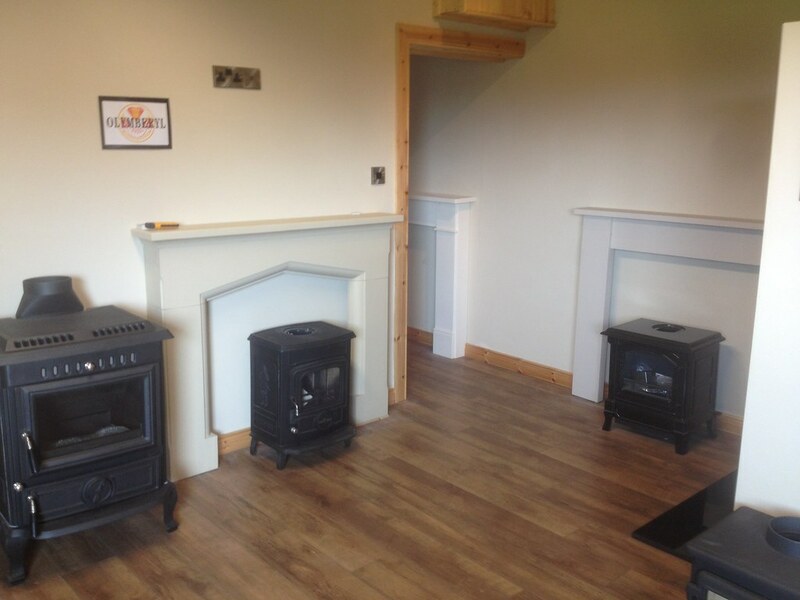 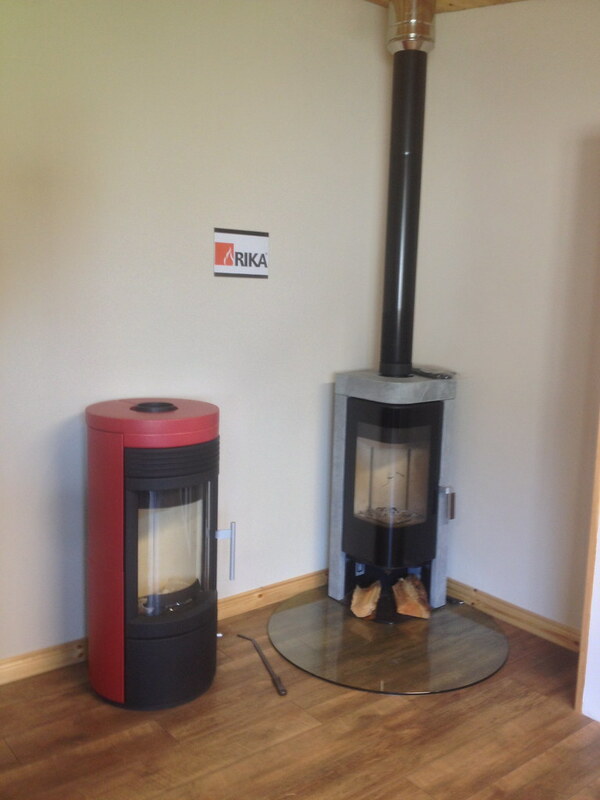 So over the last 2 years we have placed specific importance on developing a showroom which allows our customers to come and sample each brand of stove that we stock so they can get a full hands on introduction to the world of multi fuel appliances. 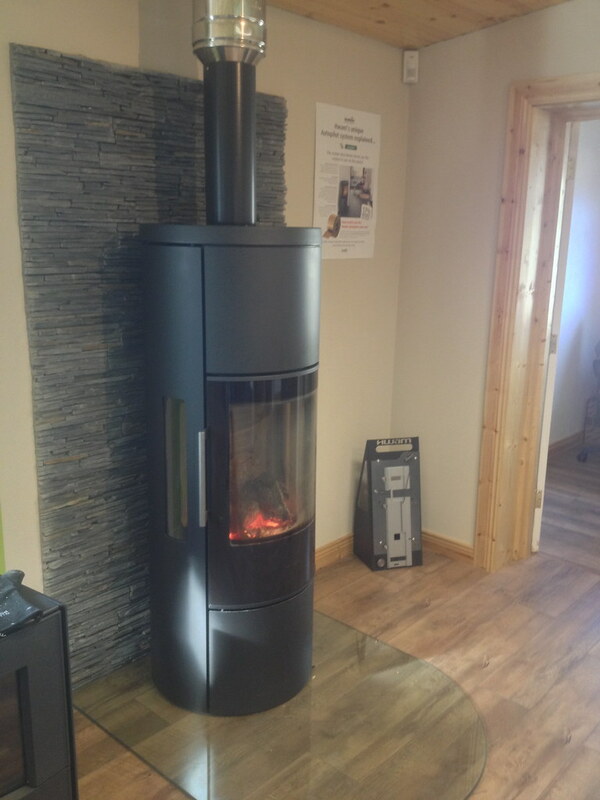 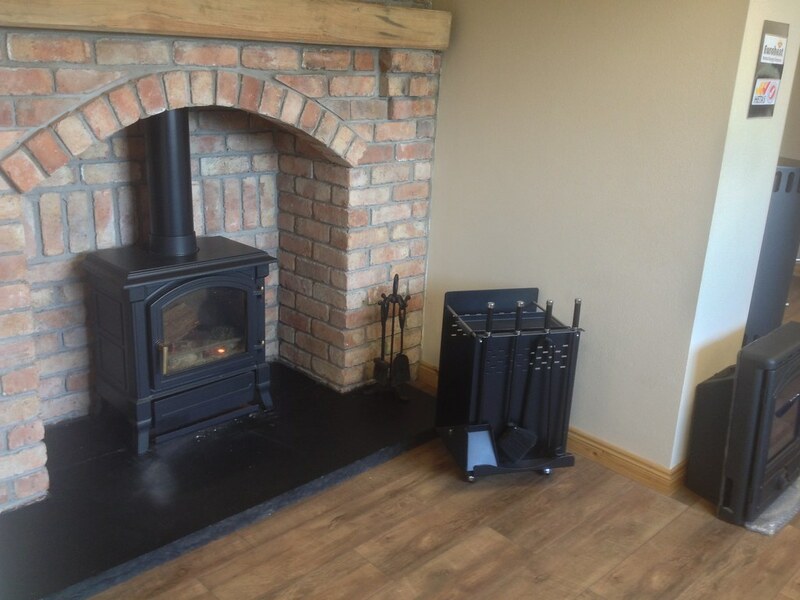 Our showroom boasts an extensive array of stoves with several "live" models which will allow you to see how each stove burns and also allows us to fully demonstrate the controls on each stove. 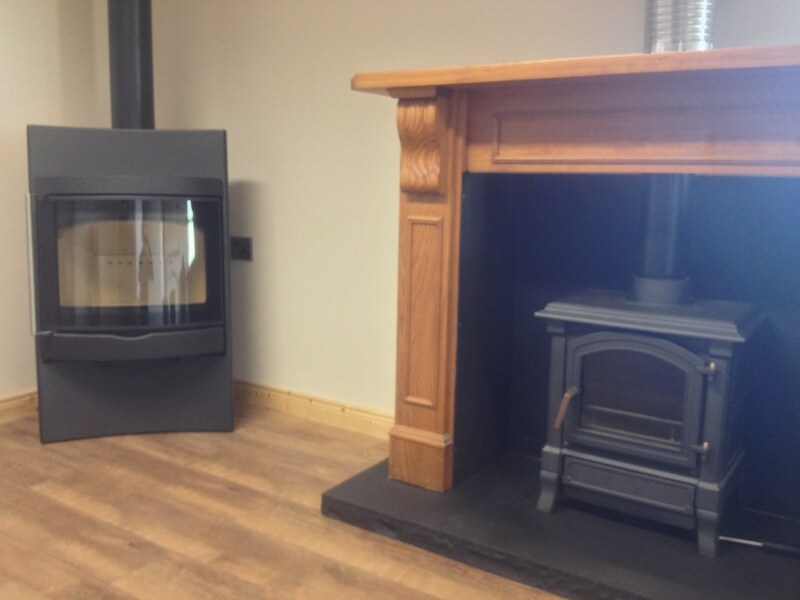 Each stove is incorporated into a different fireplace design which can help inspire some ideas as to what you want to have in your own house so the showroom is always a good place to start to begin to visualise what your finished fireplace will look like and how it will fit in with your style of room. 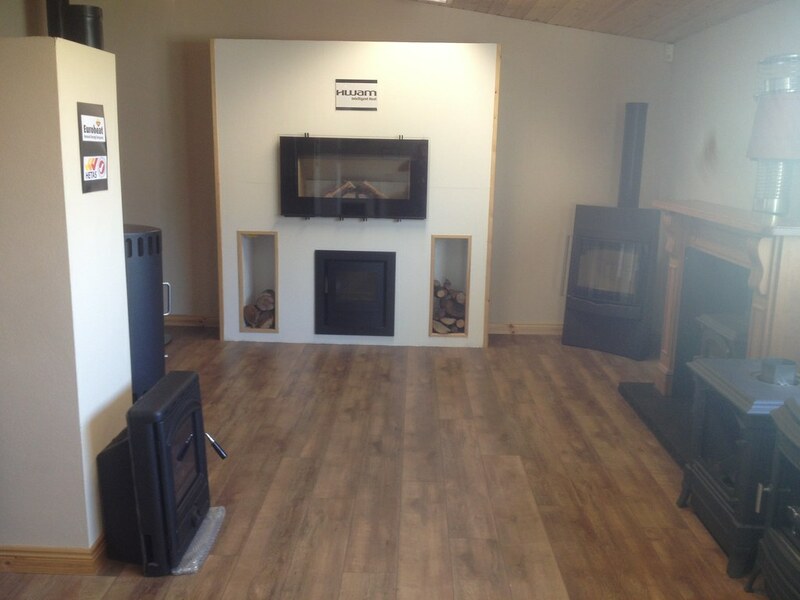 Contact us today to arrange an appointment in the showroom or simply use the maps section of the website to get directions from where you are.